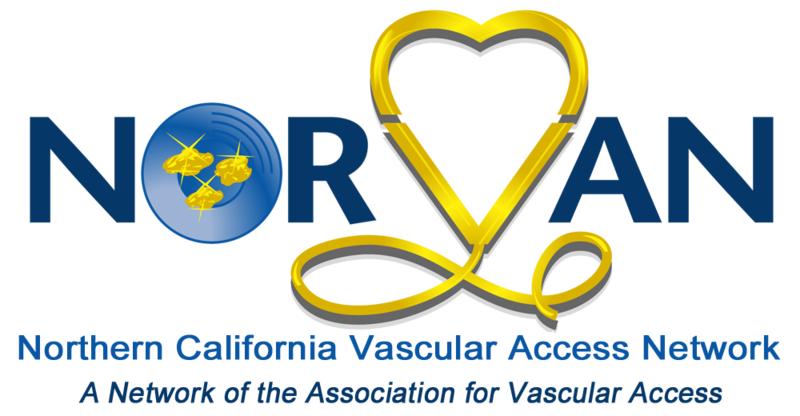 To review the current guidelines and standards regarding vascular access dressing integrity. Discuss the evidence and experience of the association between dressing disruption and bloodstream infection. Describe a successful intervention designed to improve dressing integrity on vascular access devices. Deadline to register is February 5th. No refunds after February 5th. Course approved for 1 contact hour.